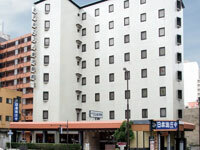 Hotel Econo Kanazawa Ekimae is at great location only 3 minutes walk from JR Kanazawa Station and very convenient for sightseeing or business. All rooms are completed with the highest functionality including free high-speed LAN internet connection and warm water shower toilets. Breakfast with onigiri (rice balls), bread and coffee is included. 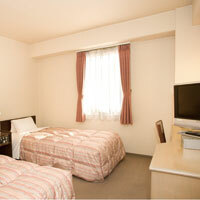 3 minutes walk from JR Kanazawa Station.